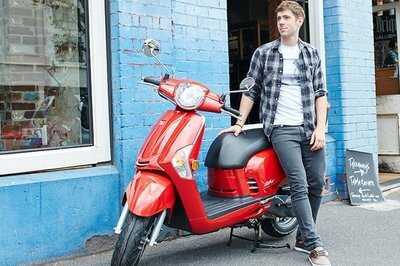 The Yamaha Zuma is a peculiar kind of scooter because it’s smaller than a bike yet a little meatier than what you’d call a traditional scooter. Yet despite lacking what can be described as a specific niche, the Zuma still enjoys a tremendous following, thanks in large part to the many upgrades Yamaha has provided. 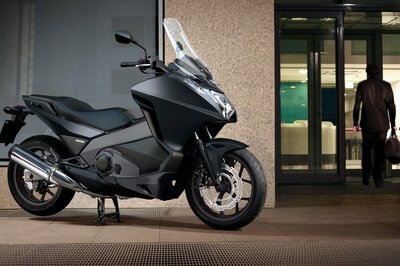 The Zuma employs a unique combination of fun and practicality wrapped in one affordable package. It won’t wow you in terms of looks, but as far as usefulness is concerned, it’s got plenty of items that riders will love. The first is a new, plush seat that can comfortably sit two people and plenty of locking storage beneath it. 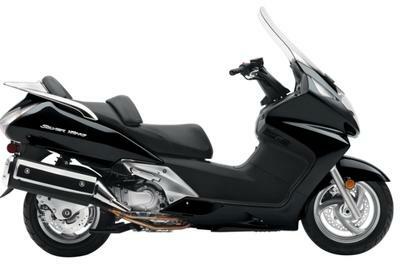 It also has a wide front apron and floorboards that enhance the Zuma’s sporty profile, as well as a new headlight system that features dual bulbs with housings mounted atop the apron, ensuring great visibility for the rider. 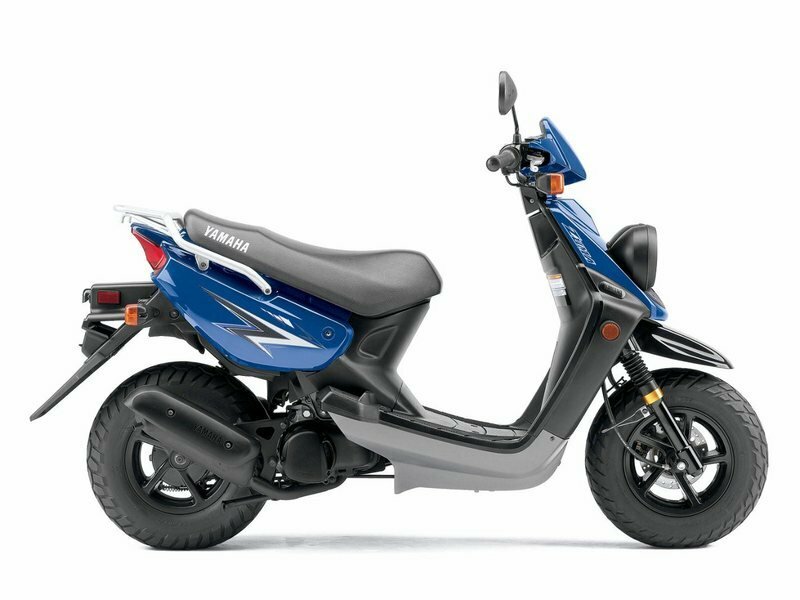 More space can be found on the rear cargo rack, while an electronic fuel gauge lets the rider easily keep track of gas level. Finally, the Zuma also has an easy-to-read instrument panel that features a turn signal, as well as high-beam and low-oil indicator lights. 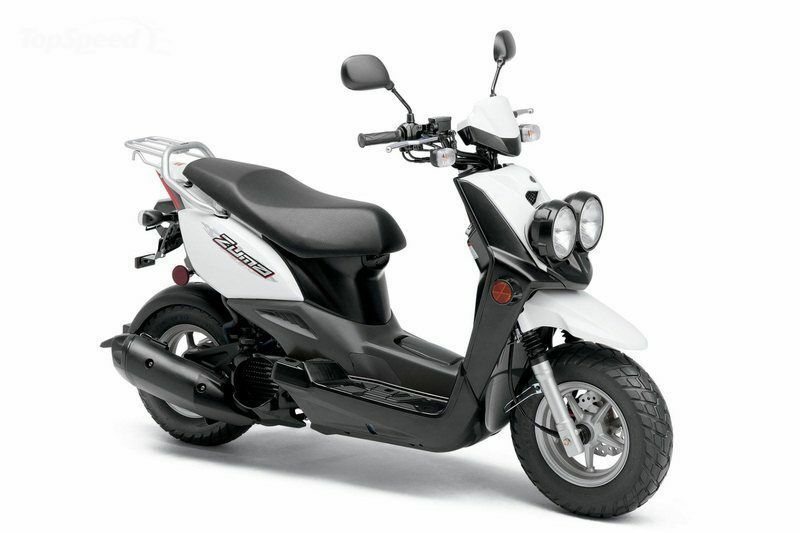 In terms of performance, the Zuma is powered by a rather feisty 49cc, air-cooled two-stroke engine with a fully automatic transmission and pushbutton electric starting, making for a convenient ride anywhere. 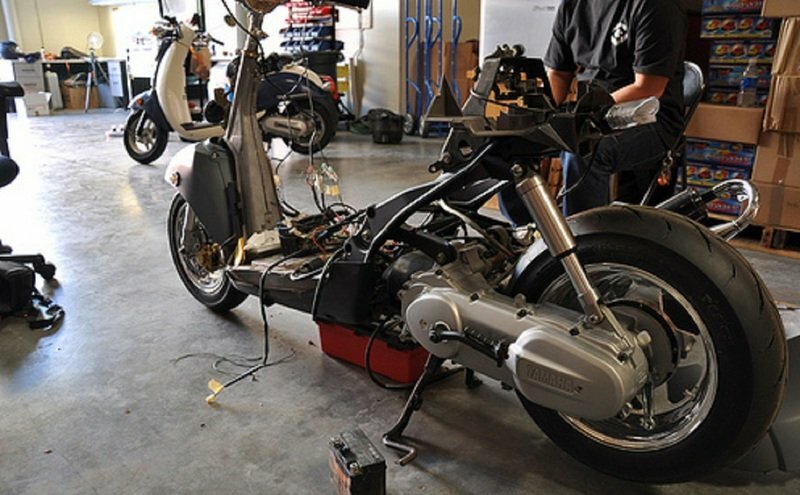 The scooter’s simple powertrain also allows it to achieve an estimated - and impressive - 123 mpg fuel return. As far as the suspension is concerned, the Zuma’s tiny telescopic fork and single rear shock work very well for a bike of its built. 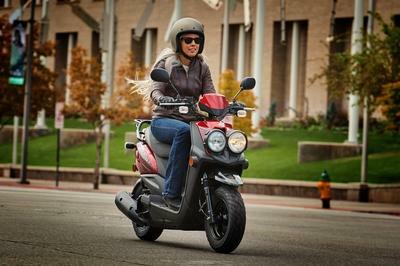 The overall lightness and agility of the Zuma makes it a fun ride, even if you won’t be pushing past any speed limits. 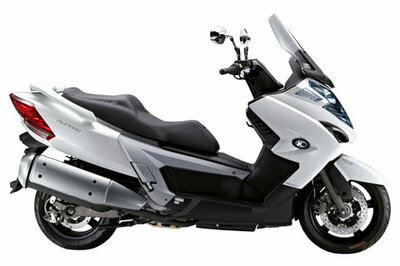 Find out more about the Yamaha Zuma after the jump. with an aggressive profile and riding position. extensions that double as passenger grabrails. 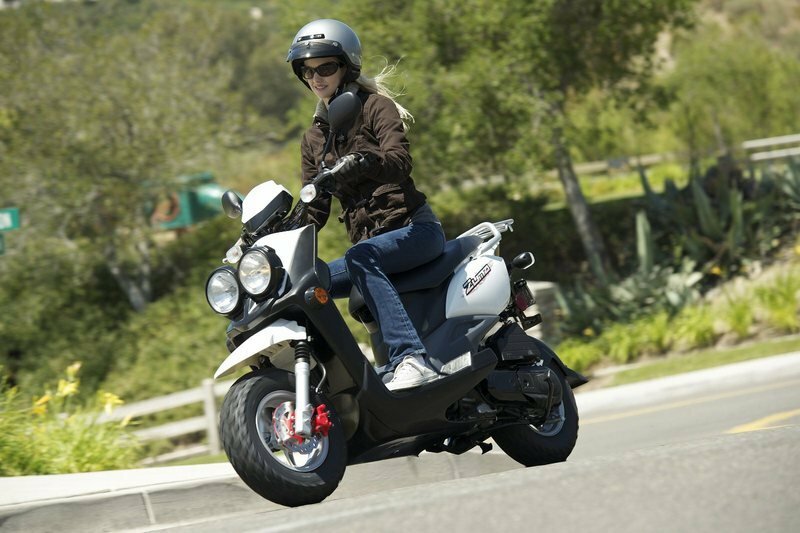 Electronic fuel gauge lets rider easily keep track of gas level. maximum efficiency and longer engine life. hassle of premixing fuel and oil. rider when oil level gets low. Easy, dependable electric starting with backup kickstarter. engine performance and excellent reliability. Automatic choke makes cold starting a cinch. Step-through frame design allows easy mounting. 130/90-10 rear tires that deliver tons of grip and attitude. slider shrouds help protect inner tubes from debris. what the road throws the rider’s way. quality in either solo or two-up mode. your vehicle, accessories, cargo, and operator/passenger weight. of fuel. It does not include the weight of options or accessories.